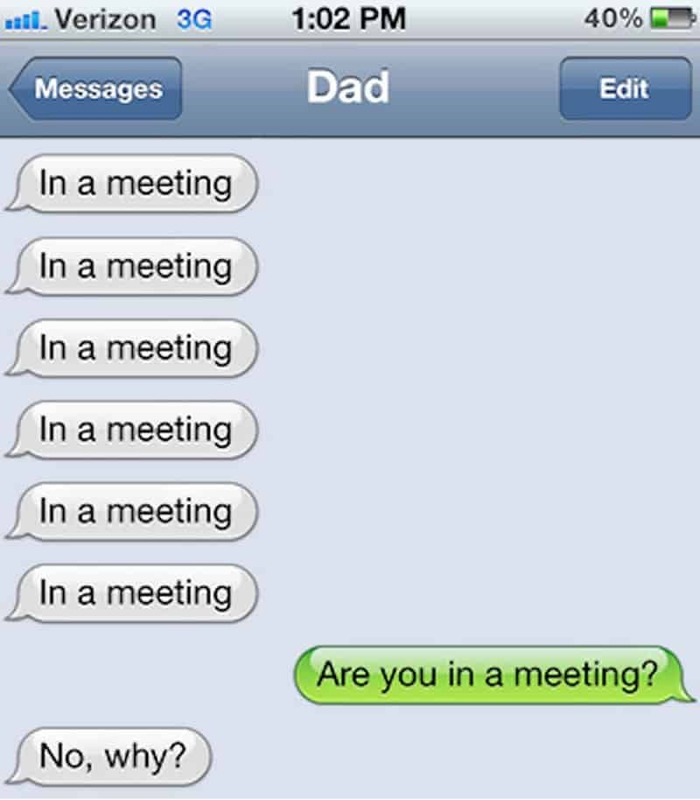 Everyone who owns a cell phone has been the victim of text message goofs. 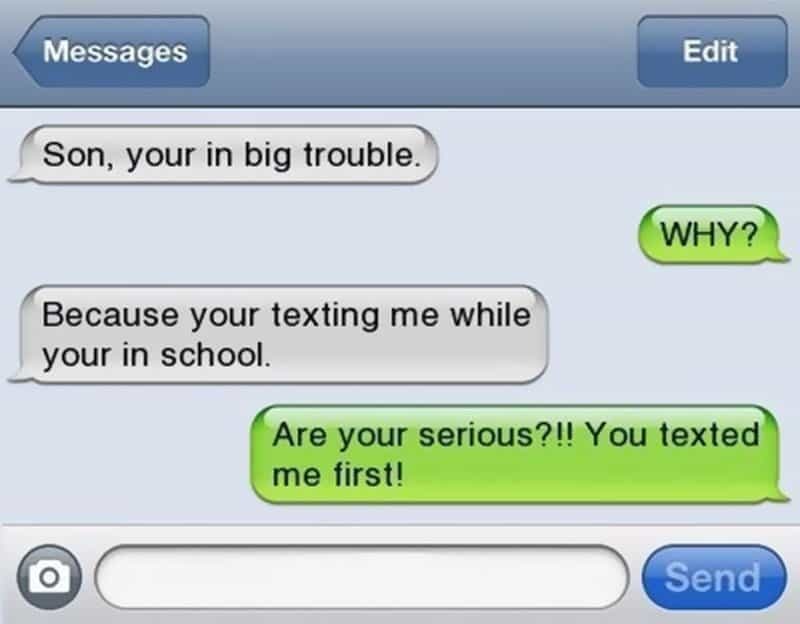 If we are honest, we can attest to at least one text fail. 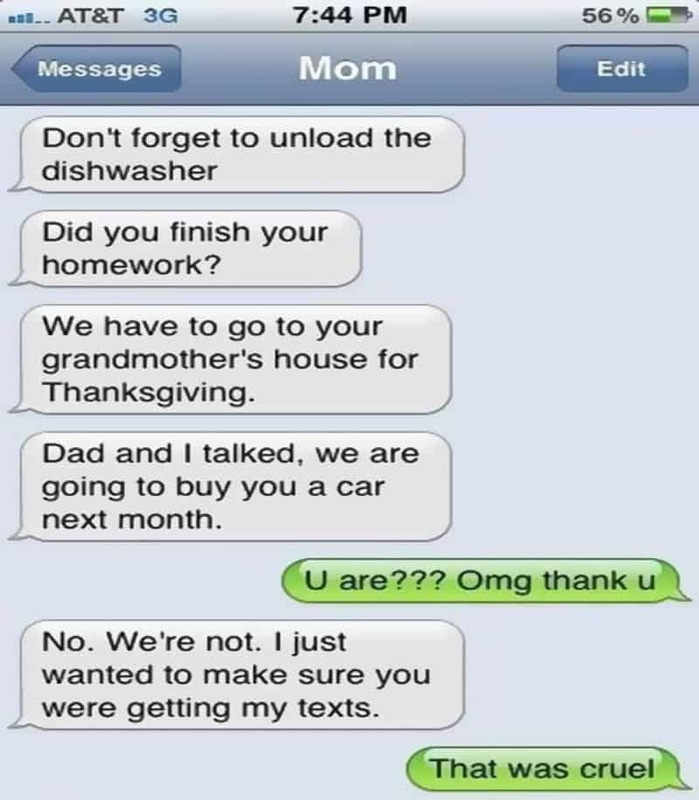 It seems that parents are the most victimized. They are either taking advantage of acronyms by misusing them or misreading a message. 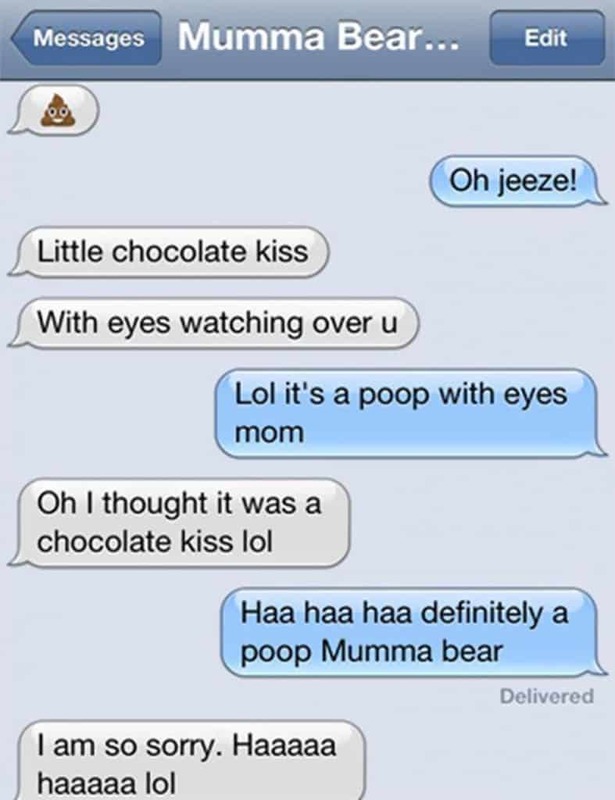 Then on the other hand, you may be one of those tech savvy parents that use texting to your advantage by taunting a loved one, which almost always puts you on the winning side of a text message battle. 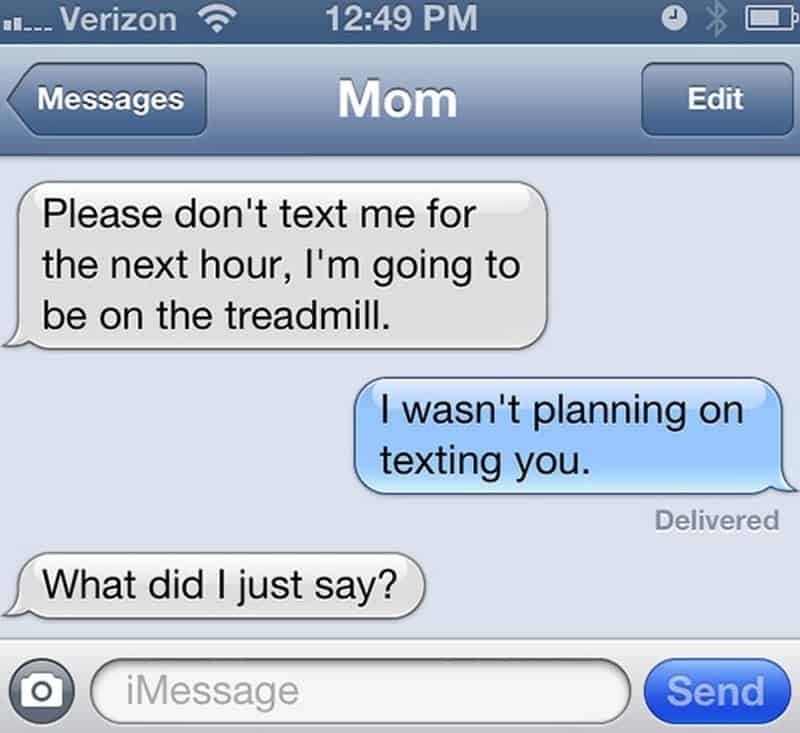 Either way, the sometimes ineffective communication method is most often hilariously and frighteningly misused. Some are certainly more embarrassing than others, but in the end they all make us laugh. 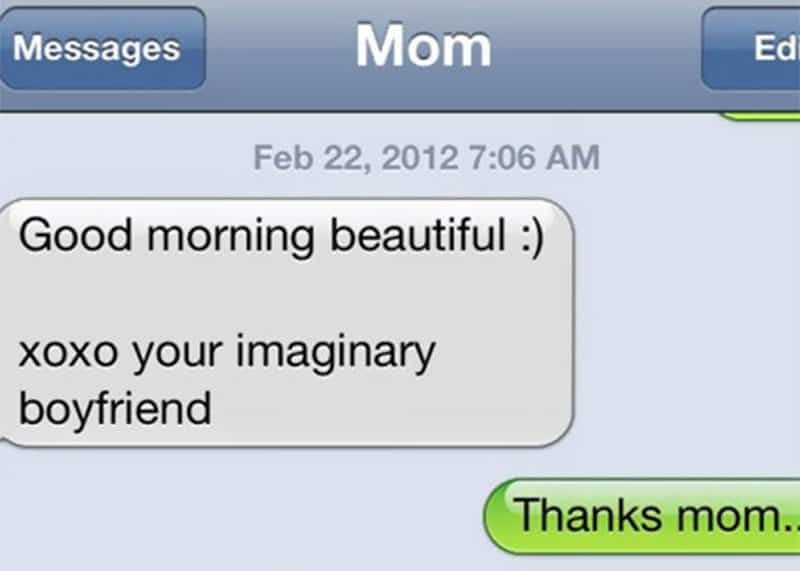 So please, enjoy this list of hilarious parent text fails and wins. This is one way to get a response. When you’re bored and just want to annoy your kid. She probably should have put her kid’s name on the shopping list. Did You Get Your Message? 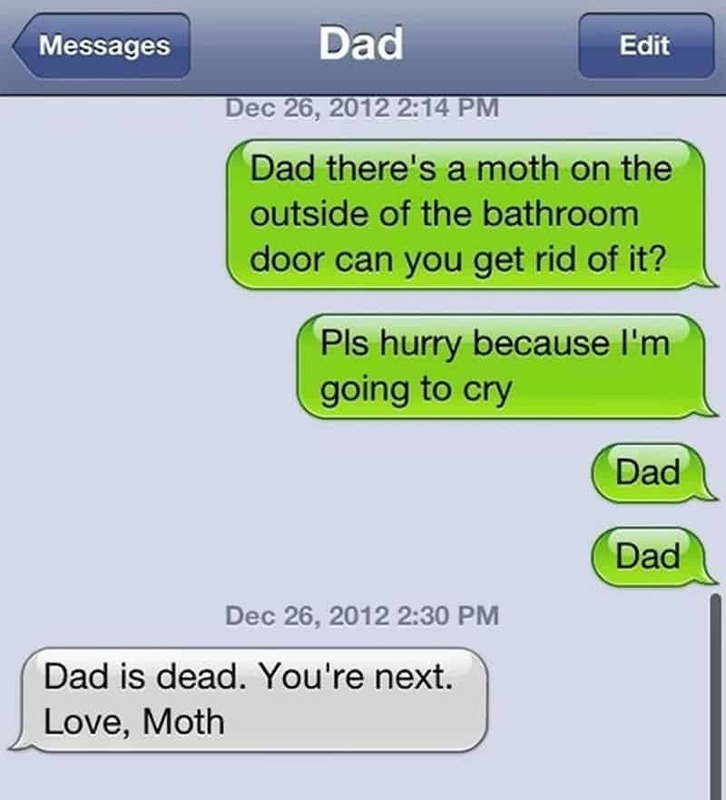 I think this dad forgot how messaging worked. 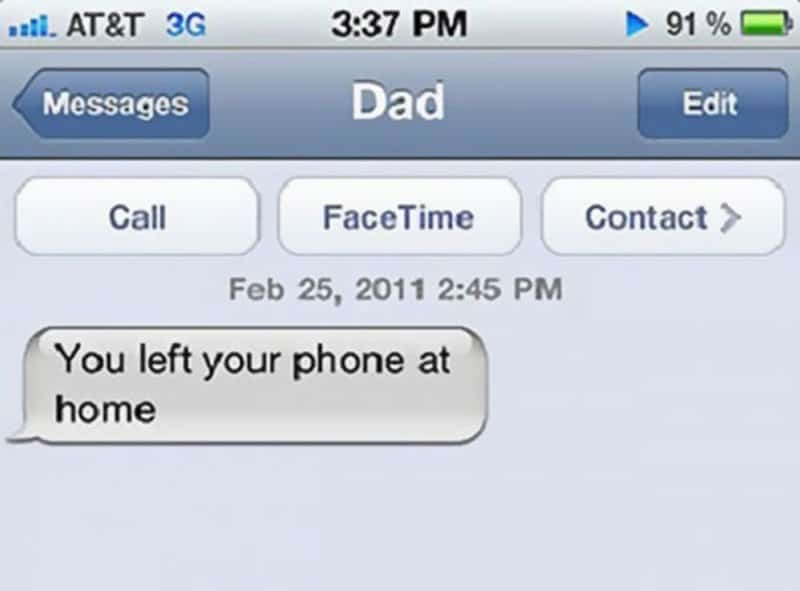 You have to actually have the phone with you to receive it. 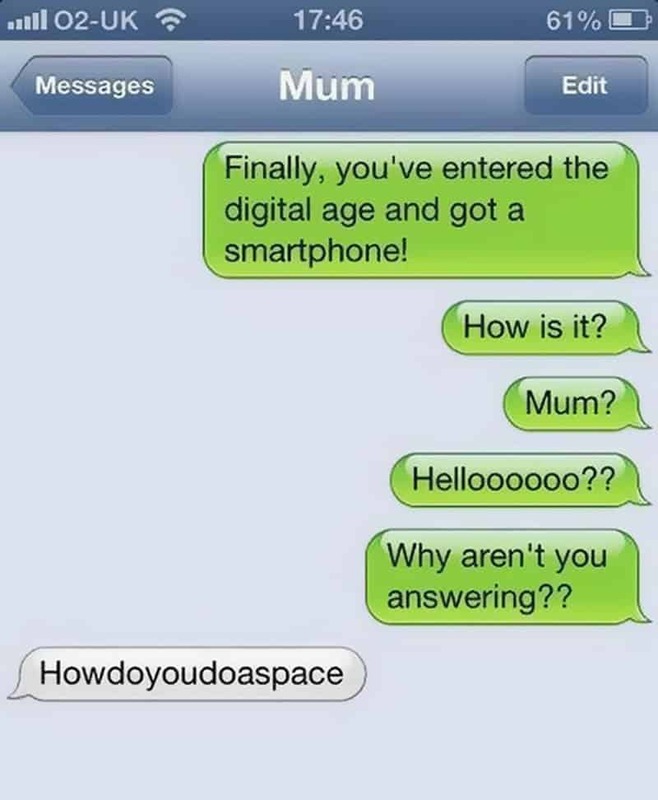 This mom is still trying to figure out how to use this. 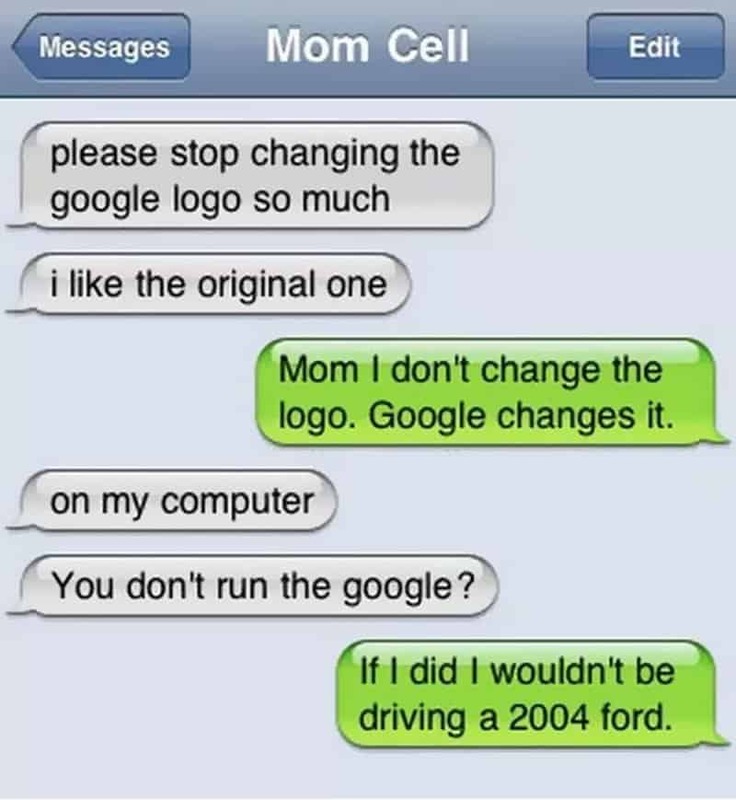 The owner of Google is apparently undercover as a live at home teen. 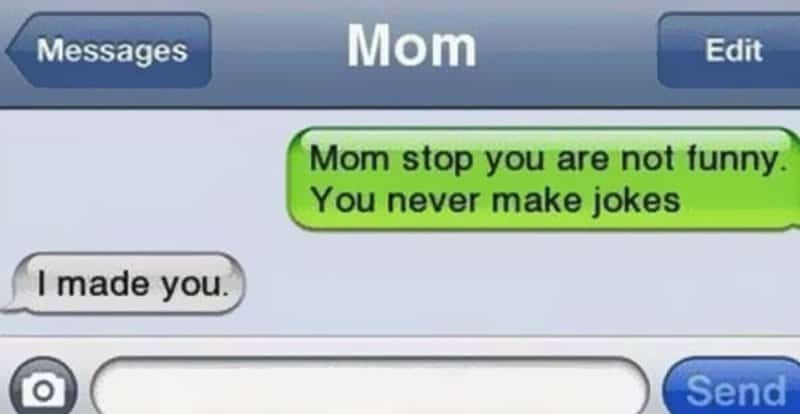 Mom is supportive no matter what. 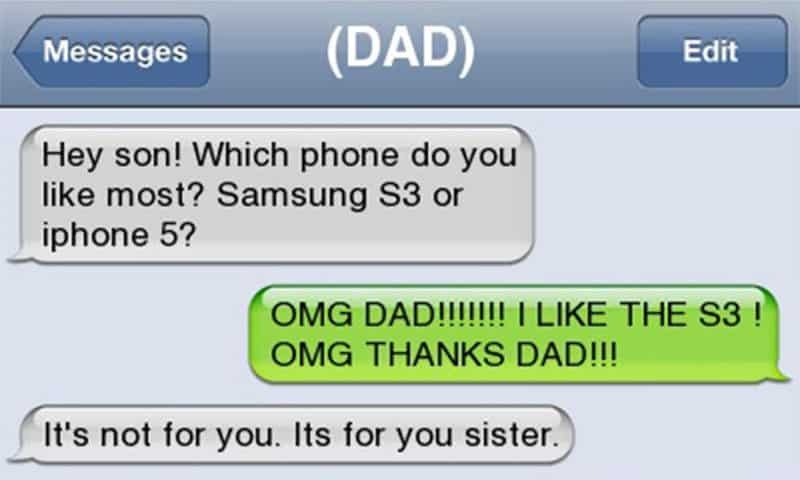 Don’t you hate when dad upgrades your sibling’s phone but not yours? 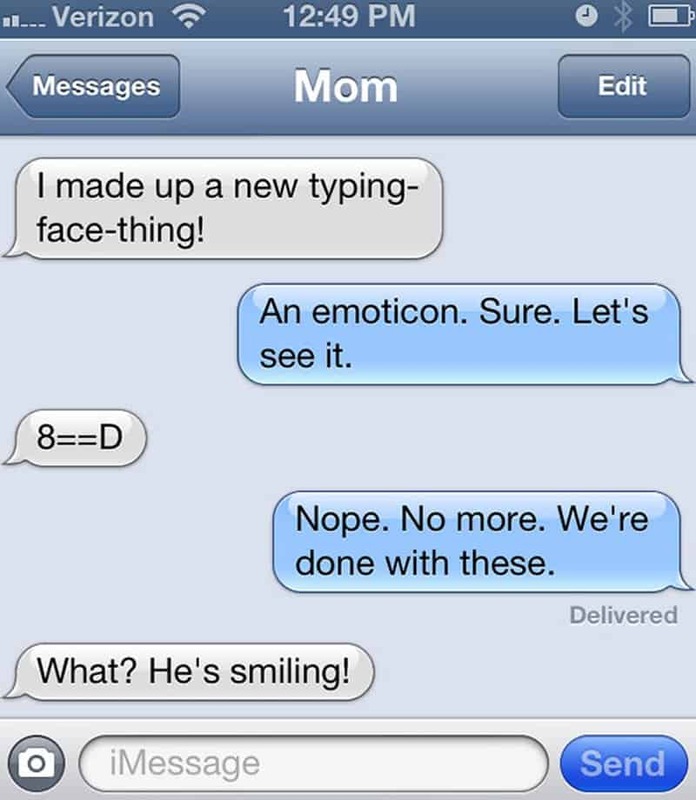 She’s having fun creating emoticons…..uuum typing-face-things. 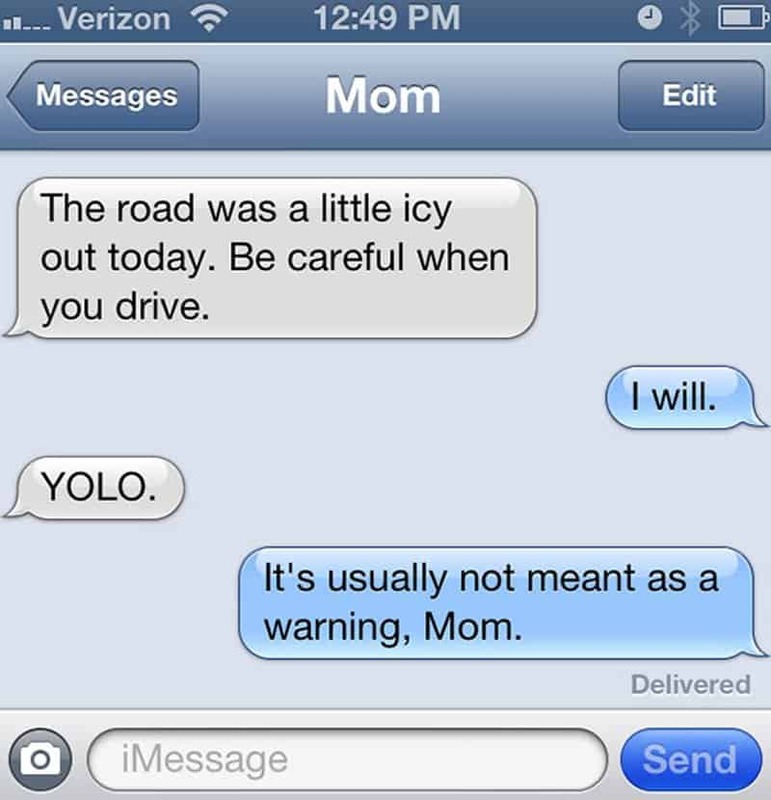 The term, YOLO was meant for happier times. His message seems to be on repeat. This is by far the best text ever! Why can’t you just follow directions? 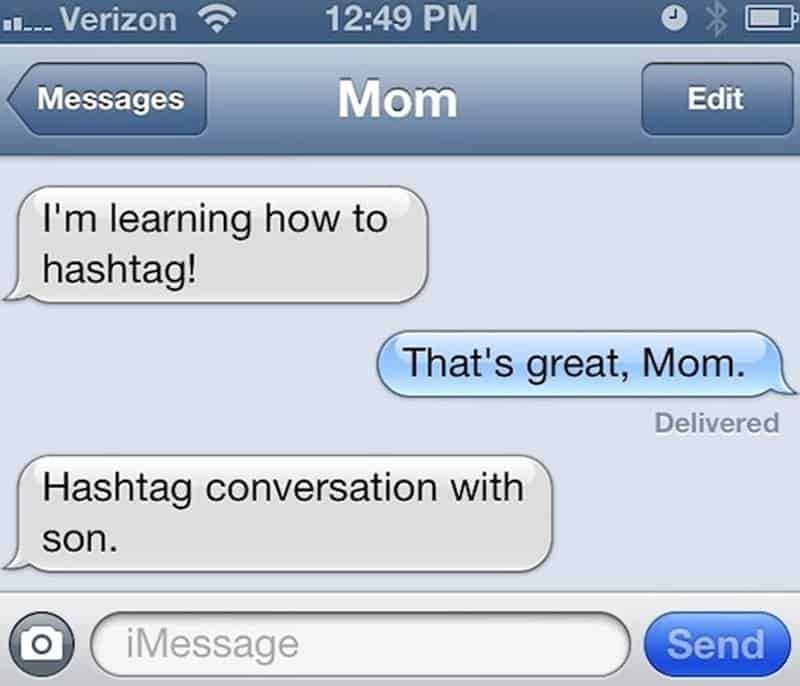 Mom missed the whole point of hashtagging. Makes sense to me. 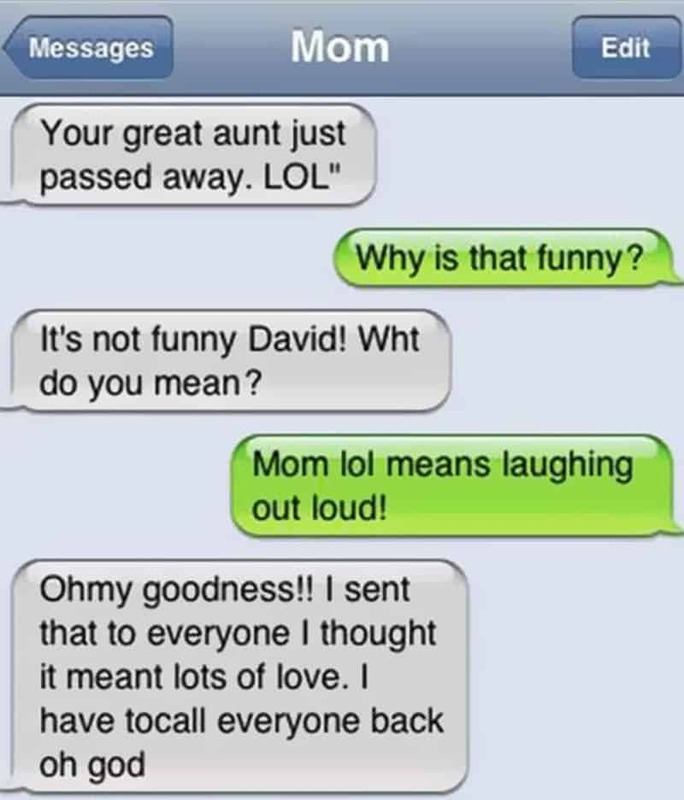 Who says we can’t make up our own meanings? 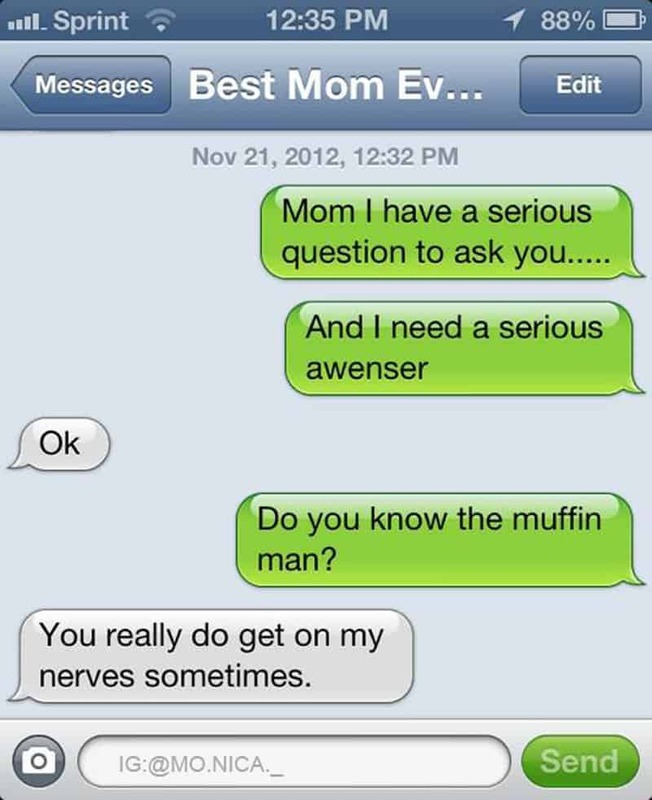 I’m sure mom was nervous about the mysterious question. 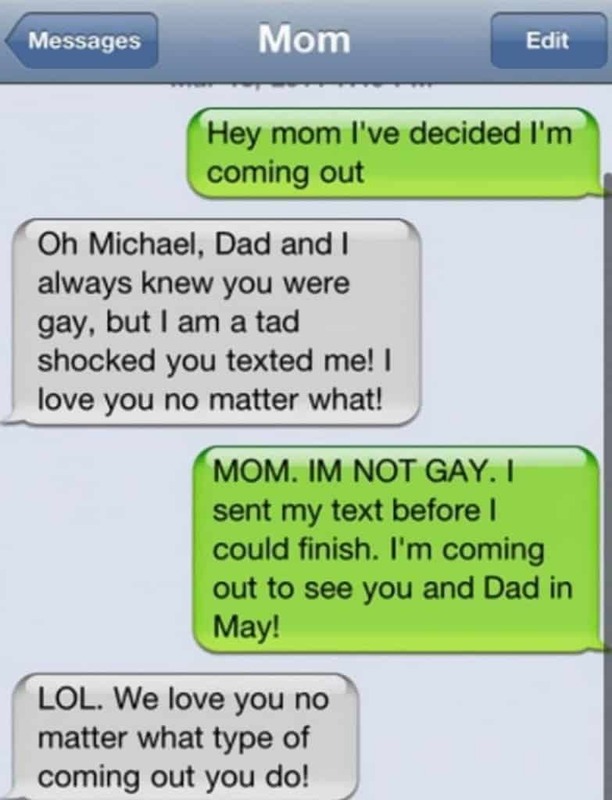 Again, a parent with nothing to do but prank their kid. Hey, it does look like a little Hershey’s kiss. 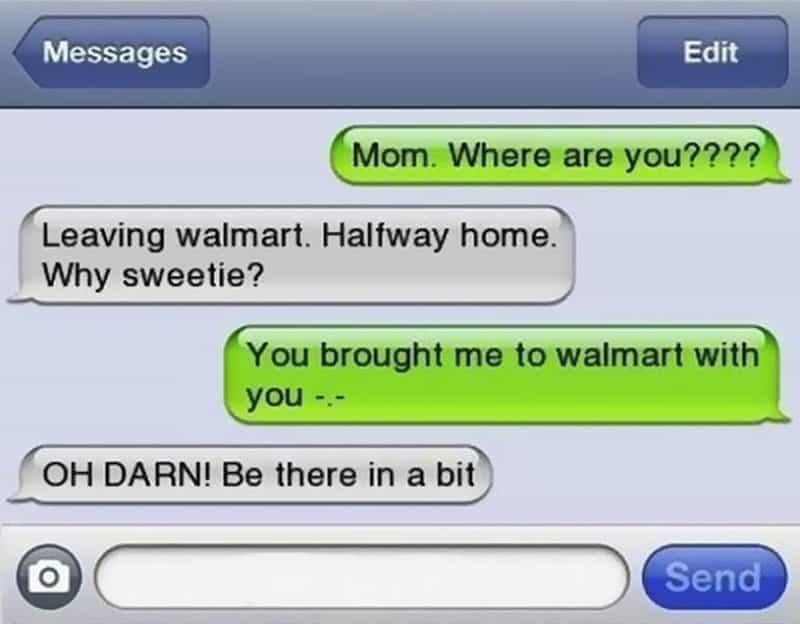 Mom will always love you, even when you can’t find love. 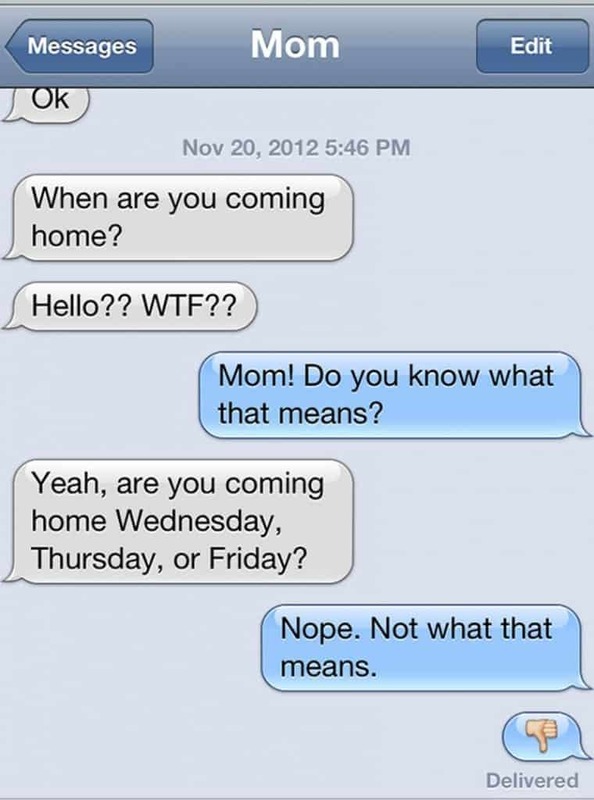 Phones should come with a texting dictionary. Really.